MONDE 6 (Fantasy Zone) presents Domased Electronica on B-Mix.fr (April, 13th, 2013). 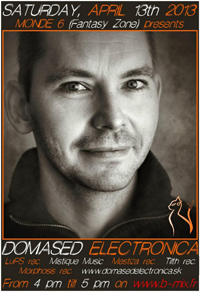 Deersky & Domased Electronica – Movements Shapes 034 was aired in February, 14th 2013 on Pure.FM radio. 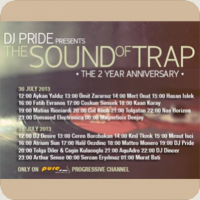 Guest mix for Time Differences 062 show was aired in January, 27th 2013 on TM-Radio. Listen and download here. 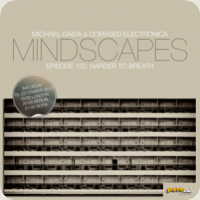 Michael Gaida & Domased Electronica – Mindscapes 152 episode “Harder To Breath” was aired in December, 15th 2012 on Pure.FM radio. Listen and download here. 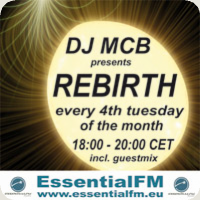 DJ MCB presents Rebirth 002 on EssentialFM – Domased Electronica guestmix was aired in November, 27th, 2012 on EssentialFM radio. Listen and download here. 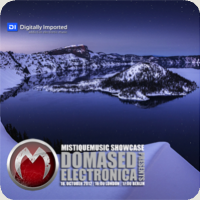 Guest mix Domased Electronica – MistiqueMusic Showcase 040 on Digitally Imported was aired in October, 18th 2012 on DI.FM radio. Listen and download here. 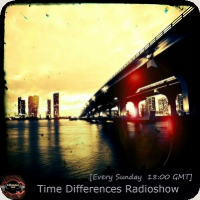 Guest mix for Time Differences 041 show was aired in September, 2nd 2012 at 20:00 (UTC-3) on TM-Radio. 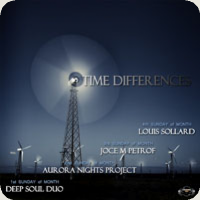 Listen and download here. More details here or on Time Differences FB site. Domased Electronica – Full Moon 007 [april 24 2010] on InsomniaFM download here. Domased Electronica – Resurrection 015 [April 22 2010] on Pure.FM download here. Hypnotic Duo – Resurrection 015 Guest Mix [April 22 2010] on Pure.FM download here.